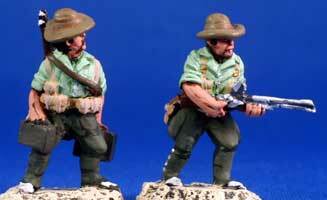 The Spanish Foreign Legion included quite a number of light machine guns in each of their Banderas. 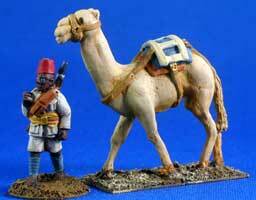 With this set you get two LMG crews. 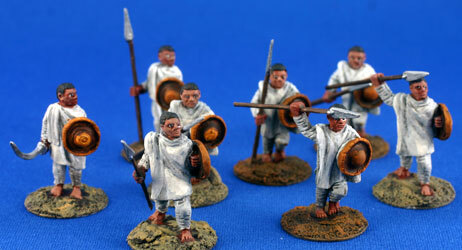 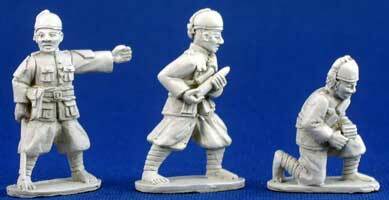 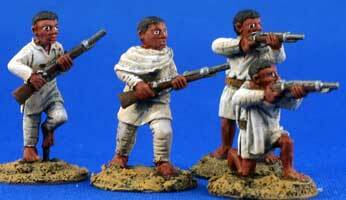 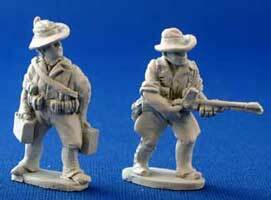 These figures complement the rifle-armed Spanish Foreign Legion in SP-4. 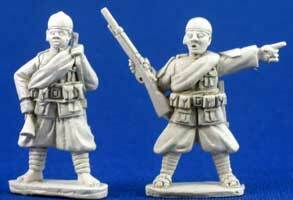 Four figures, 2 each ammunition carrier and gunner.